Mert & MarcusIf Taylor Swift dances her way through a hotel, a subway station and rain-soaked city streets without anyone noticing, is she really dancing? The pop superstar unleashed the music video for her latest single, “Delicate,” on Sunday night. In the clip, Taylor seems to turn invisible, and subsequently gets to be her real goofy, fun-loving self without having to put on a façade. According to E! Online, the video was filmed over two nights in Los Angeles, and was directed by Joseph Kahn, who has helmed a number of Taylor’s videos. 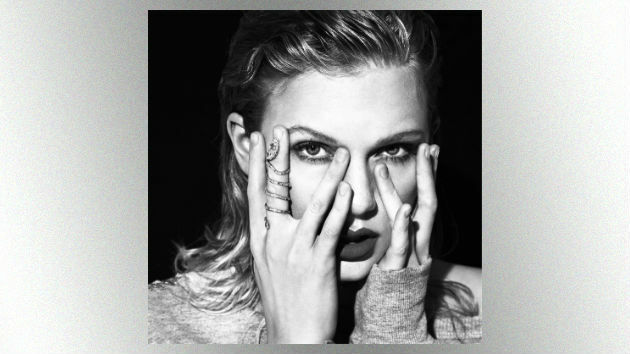 “Delicate” is the newest single off Swift’s latest album, Reputation, which arrived in November 2017. Taylor will support the album with a North American tour that kicks off May 8 in Glendale, Arizona. A full list of dates can be found at TaylorSwift.com.